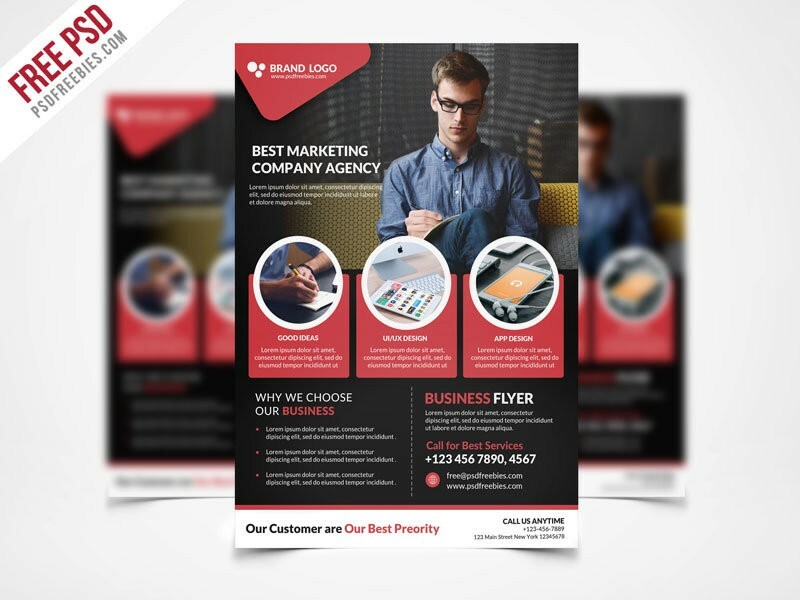 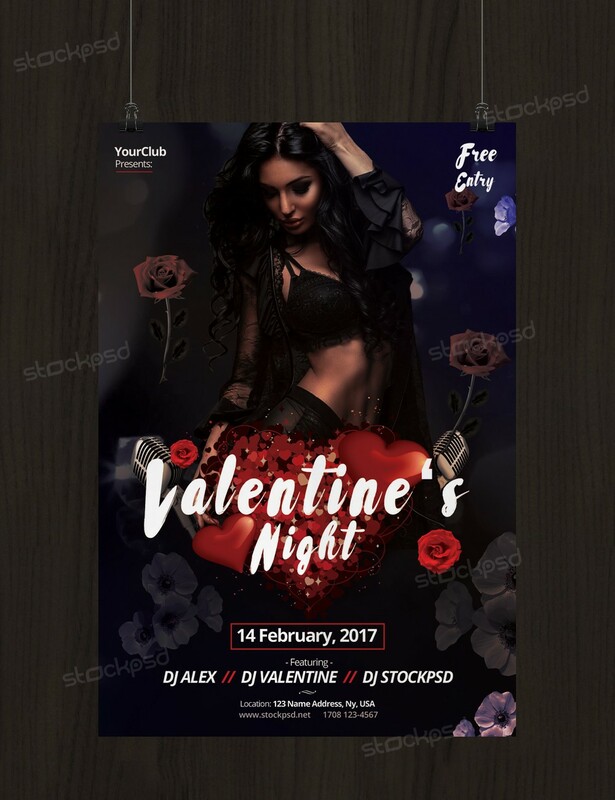 Valentine’s Night is a Free PSD Flyer Template to Download. 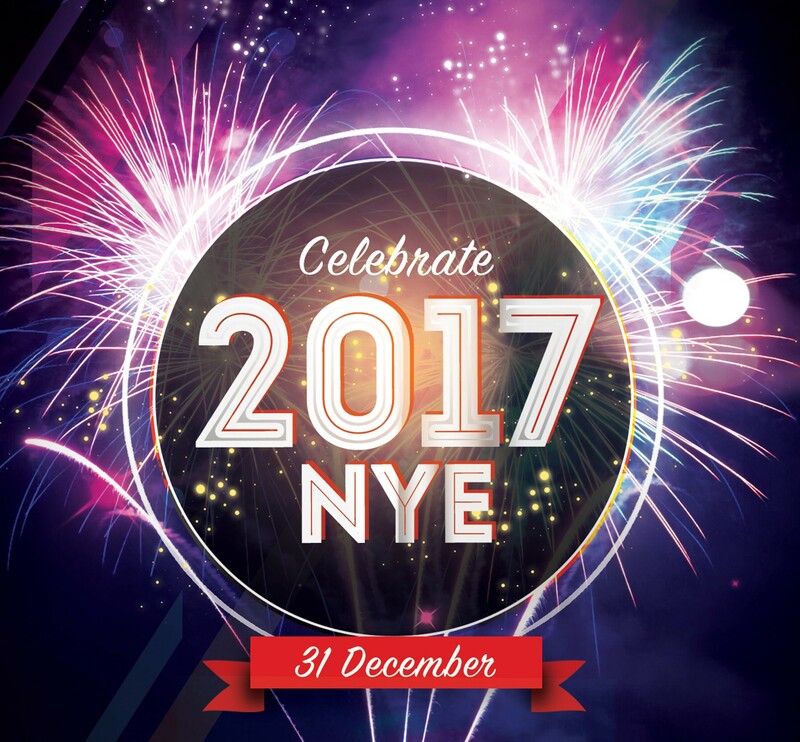 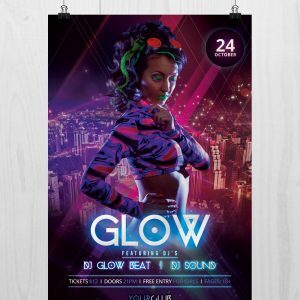 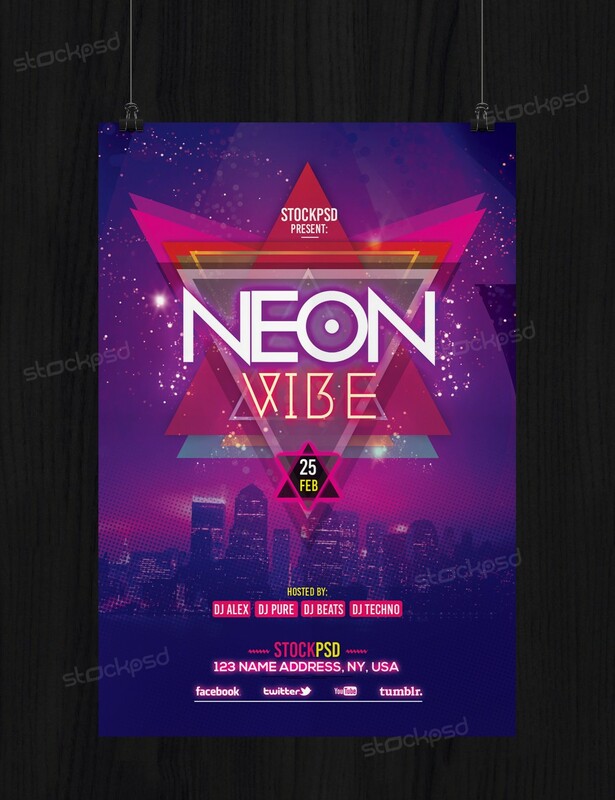 Promote your Glow Event with this beautiful (glow) flyer template. 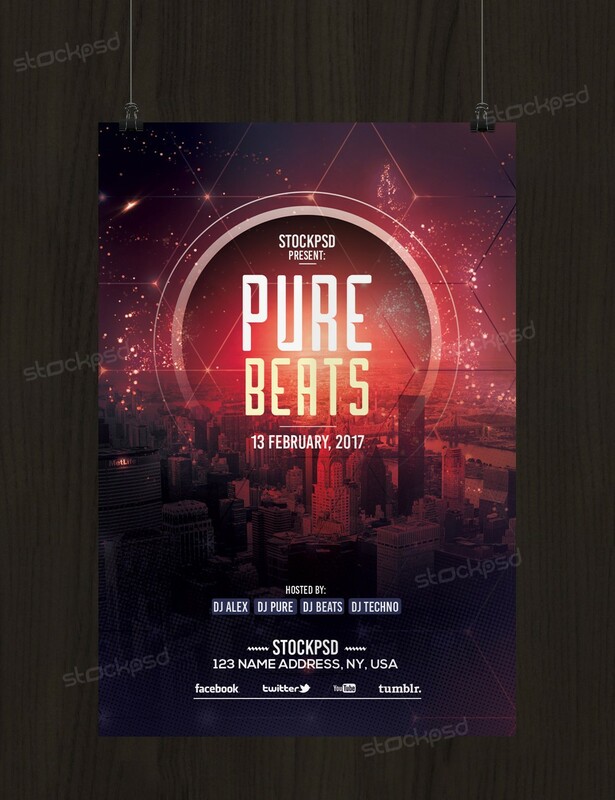 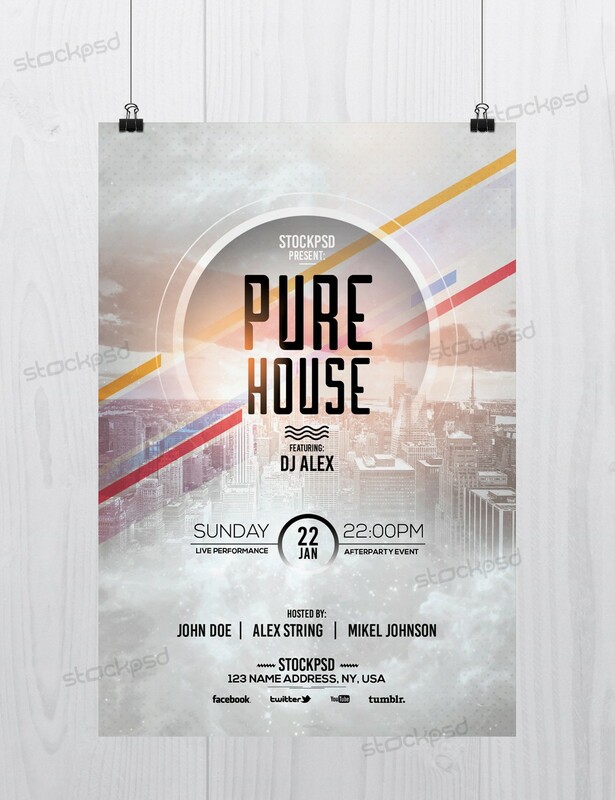 Pure House is a FREE PSD flyer Template to download. 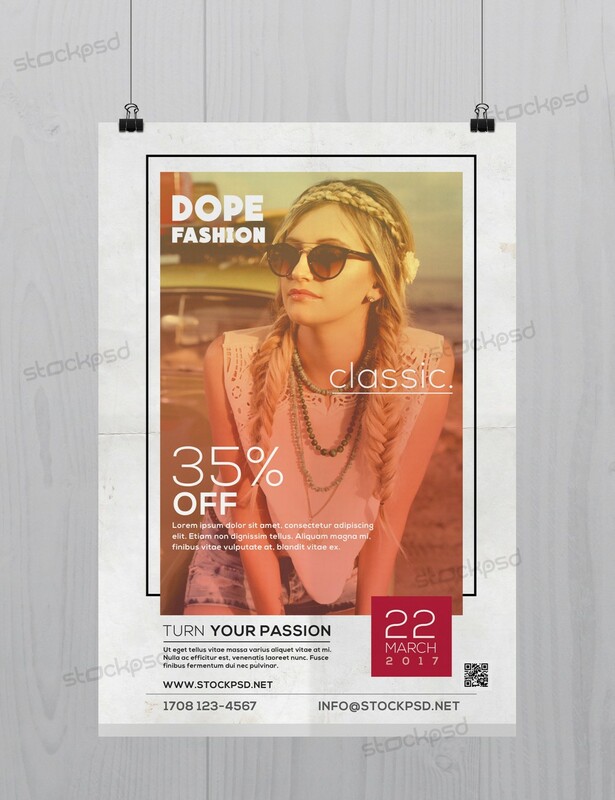 Dope Classic Fashion is a free Fashion Flyer Template to download. 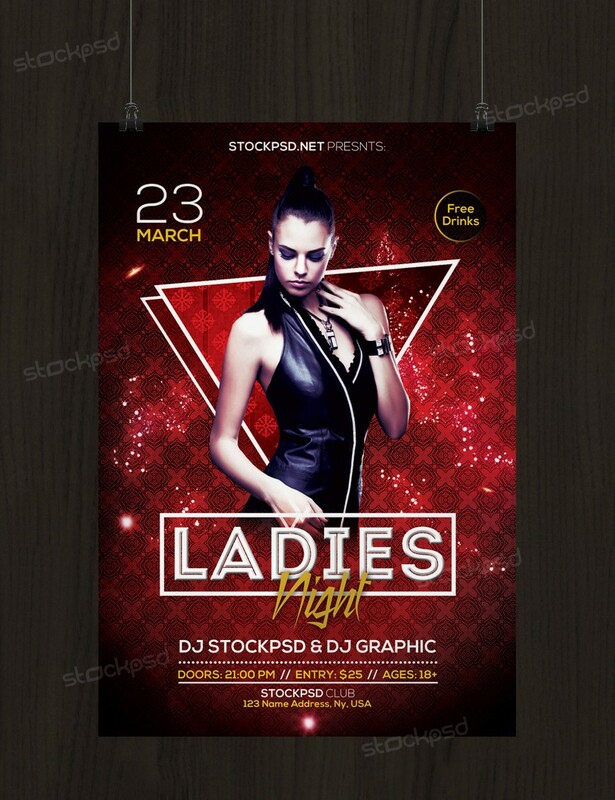 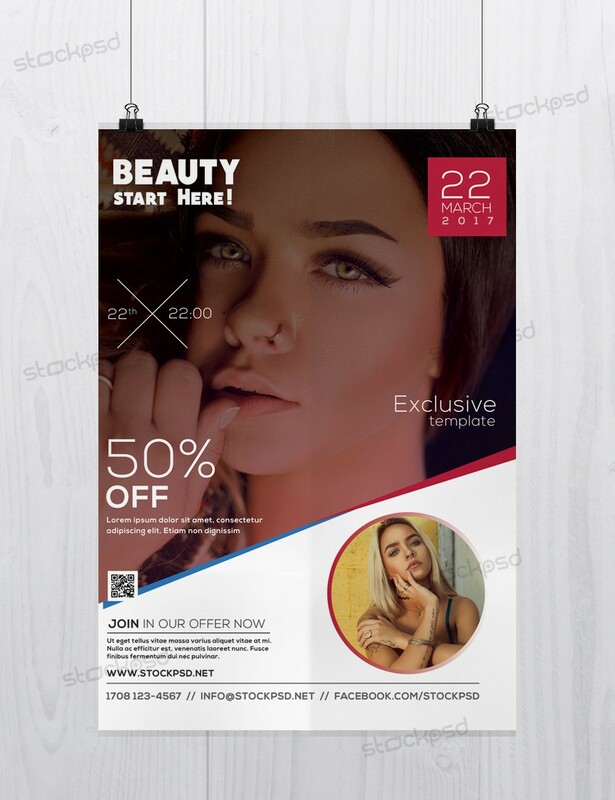 Ladies Night is a Free PSD Flyer Template to download. 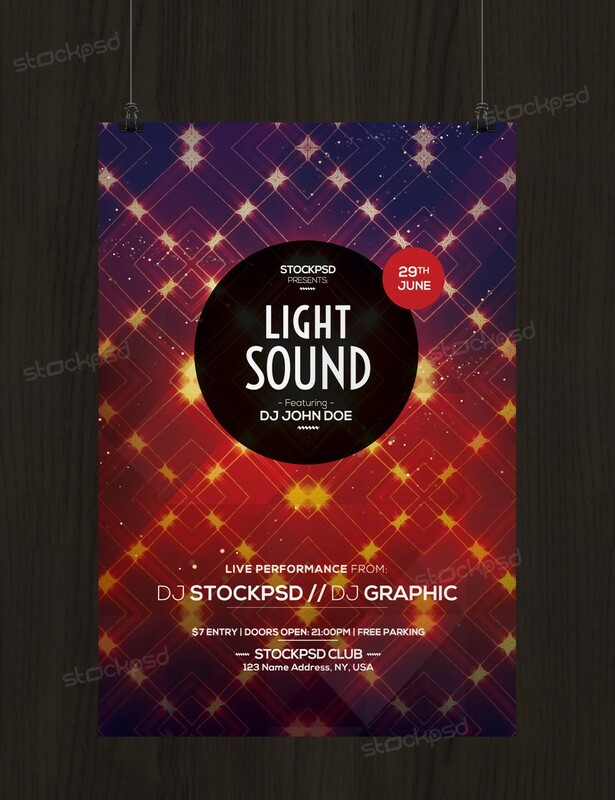 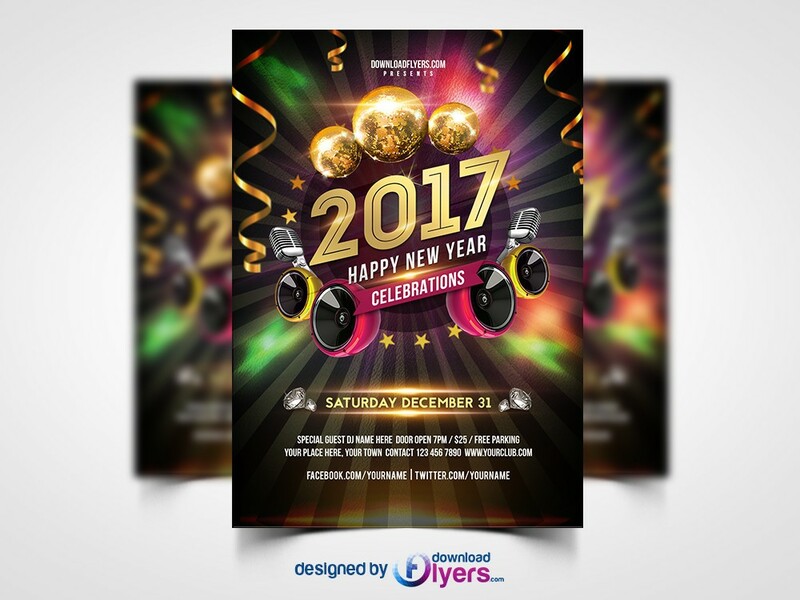 Light Sound is a Free Flyer Template in Print Ready. 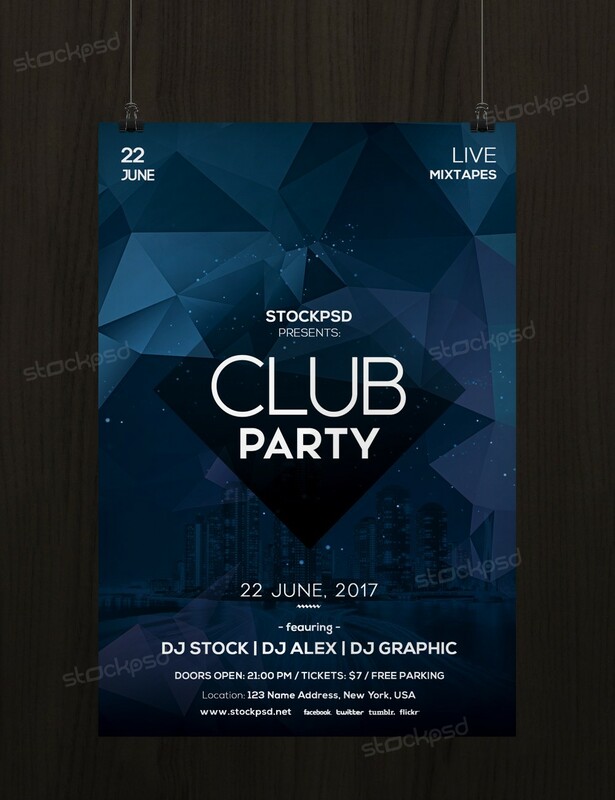 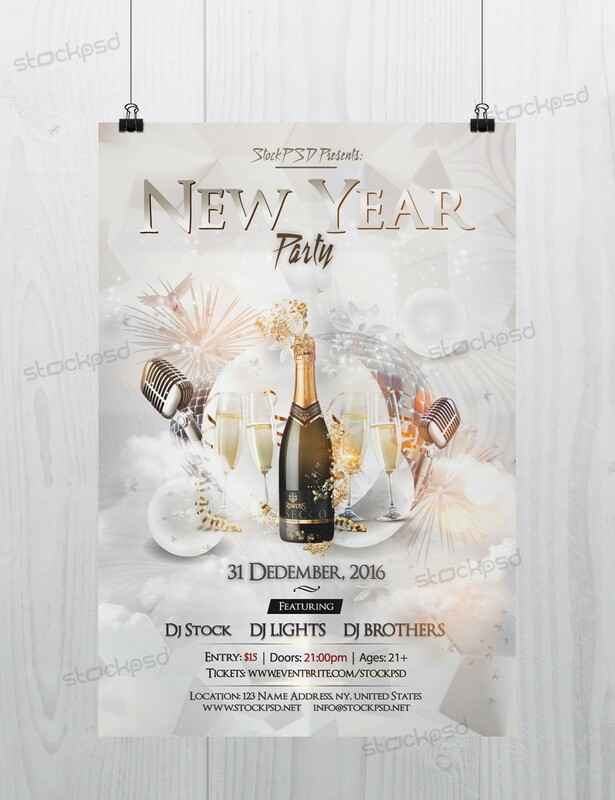 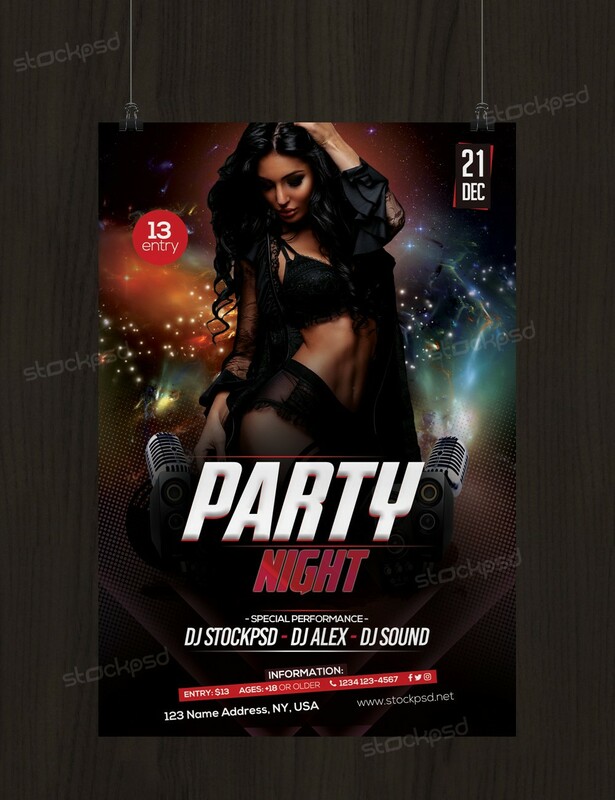 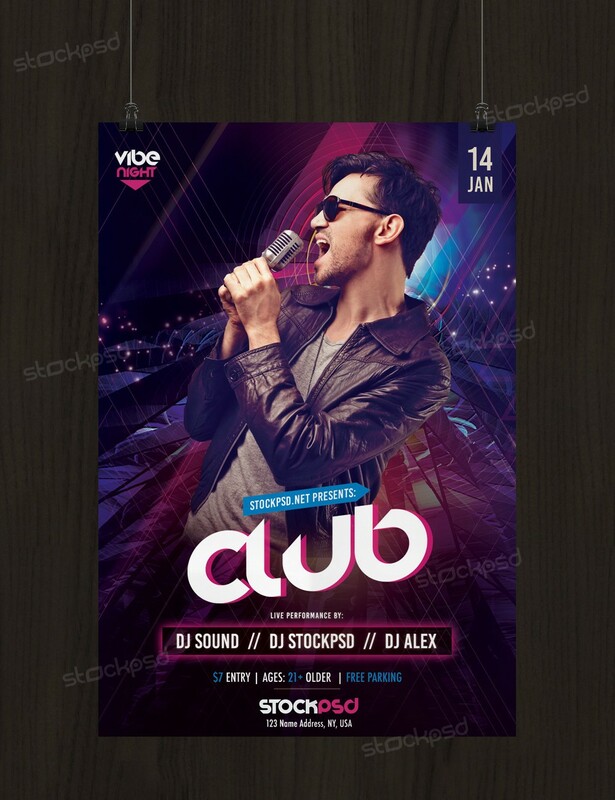 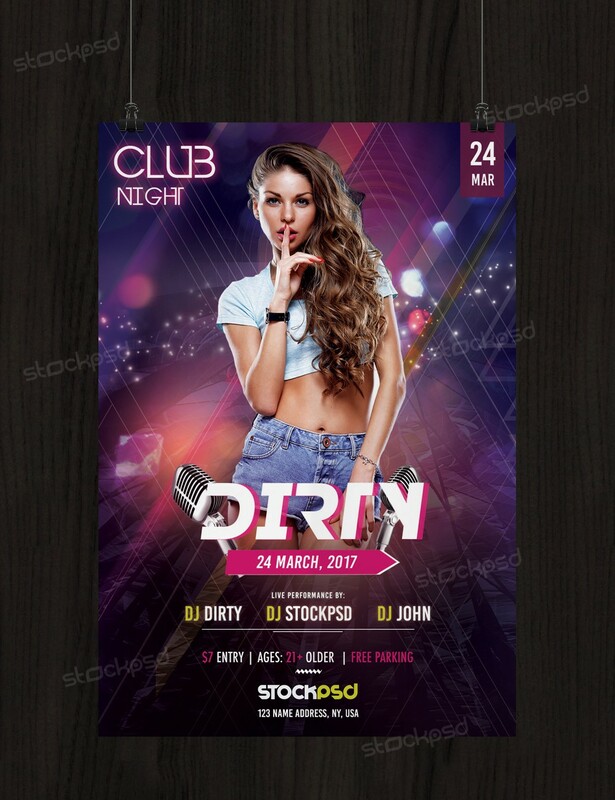 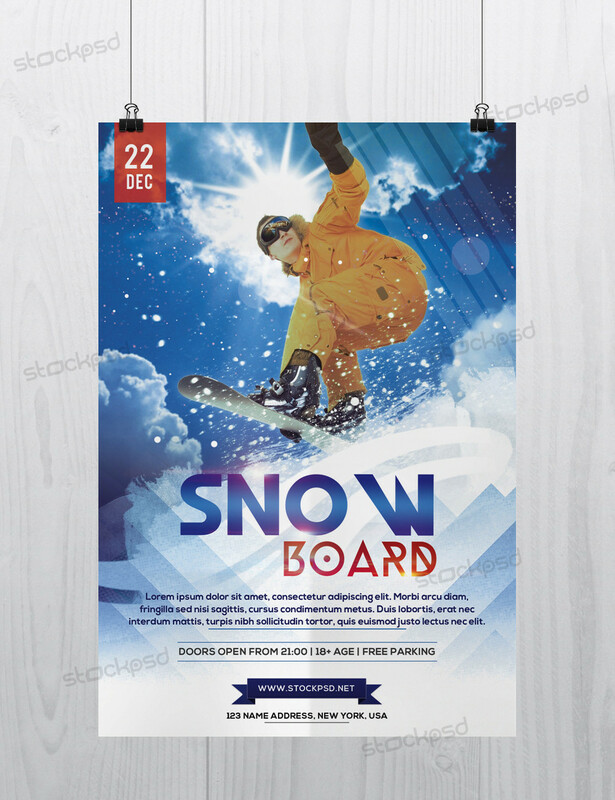 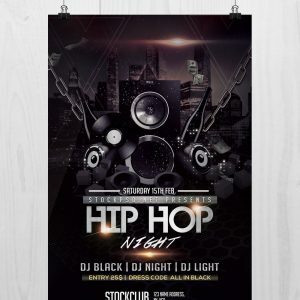 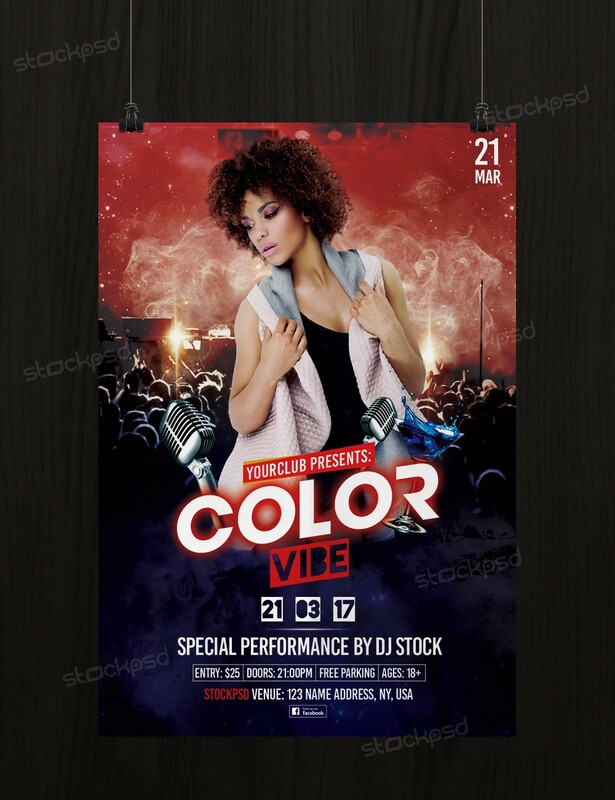 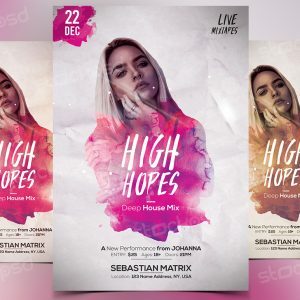 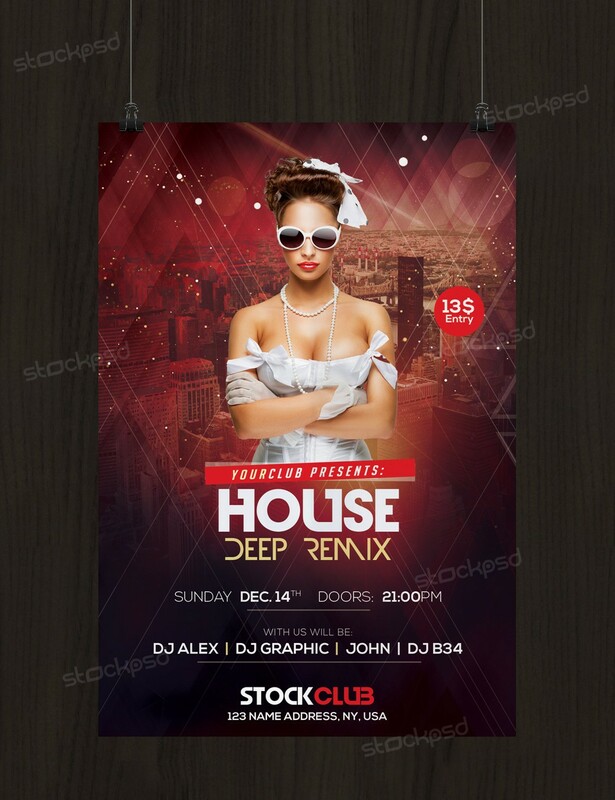 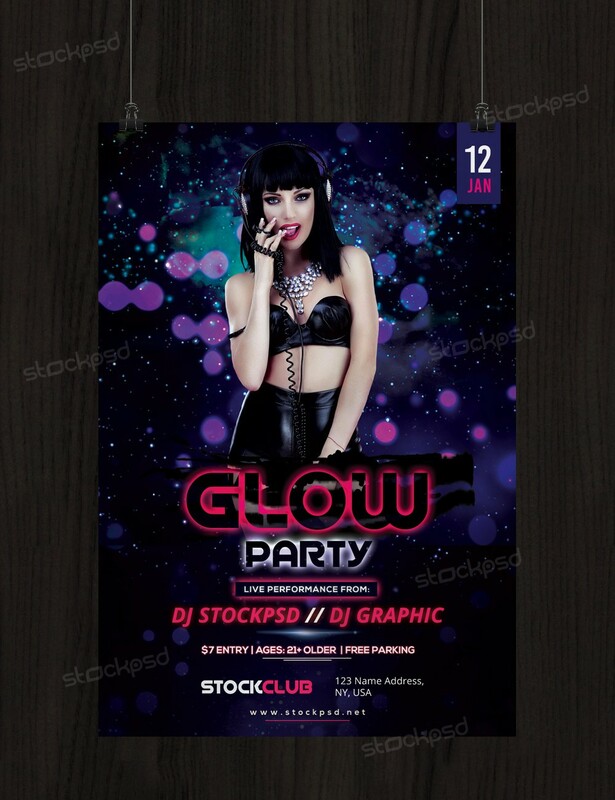 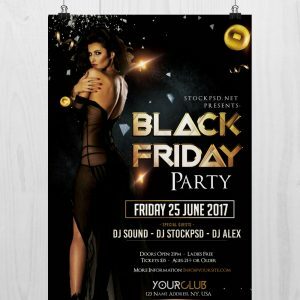 Club Party is a Free PSD Flyer Template to download.